Our new website is still under construction. Therefore there maybe some restrictions. We apologise for any inconvenience. You can always contact us by e-mail or by phone. You can download all documents, certifications and current information on this website. Our team and our distributors are available in many languages via e-mail or by phone at your disposal. 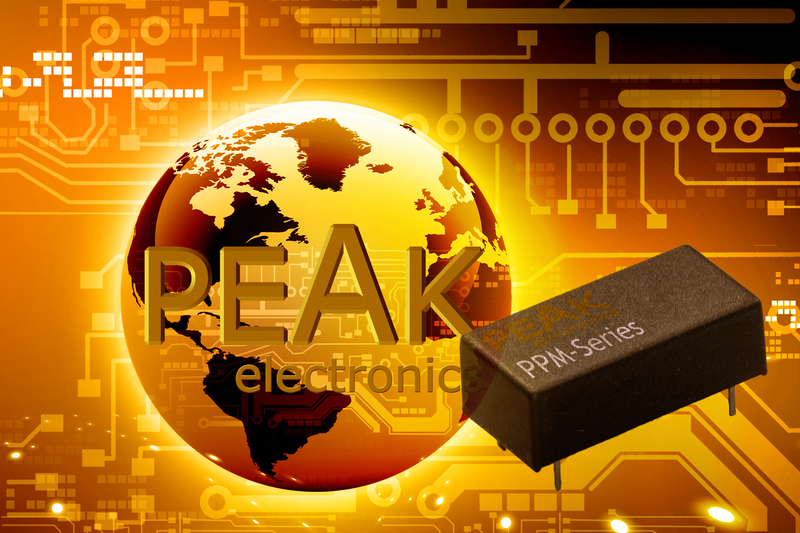 If you want to convince yourself of the PEAK converters quality, please contact us with your requirement and we will send you free test samples. 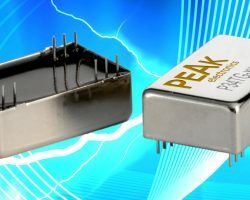 We have a standard product range of more than 35,000 DC/DC converters. 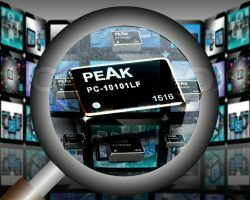 We build many custom designed parts and if you have a requirement please do ask us. 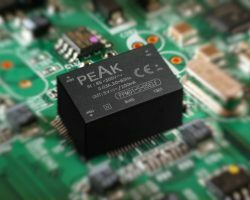 Through the definitions of the REACH-regulation all the components manufactured by PEAK electronics GmbH are “articles”. Since their function is determined to a greater degree by their special shape, surface or design than by their chemical composition. Therefore, we are only required to take part in the pre-registration process of the chemical substances our articles were intended to be released under normal or reasonably foreseeable conditions of use.